Join us in celebrating UEAA and our honoree’s service to our community. 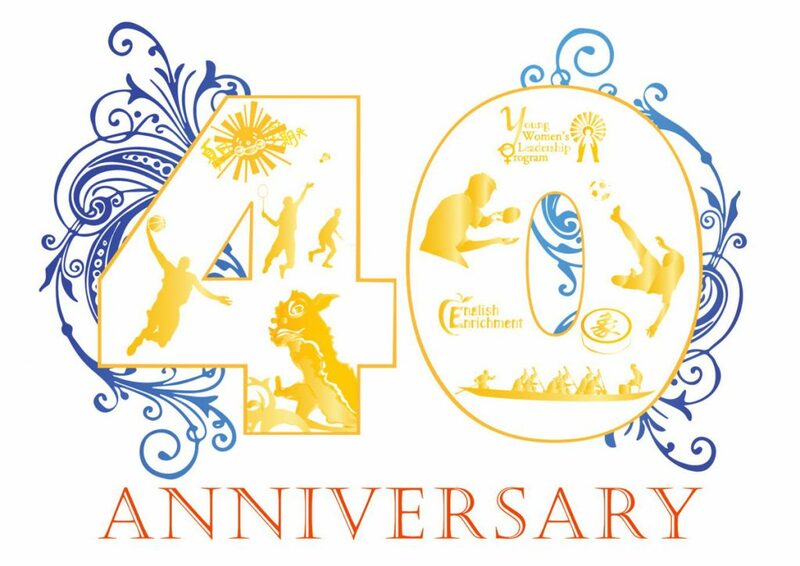 At our 40th Anniversary Gala, we wish to recognize the outstanding contributions and achievements made by individuals and organizations that have had a positive impact on our community. It is our great pleasure to announce that we will be honoring Amy Mak Chan, President of Fook Funeral Group and Founder of Celestial Love Foundation, for her legacy of service and contributions to the Asian-American community.